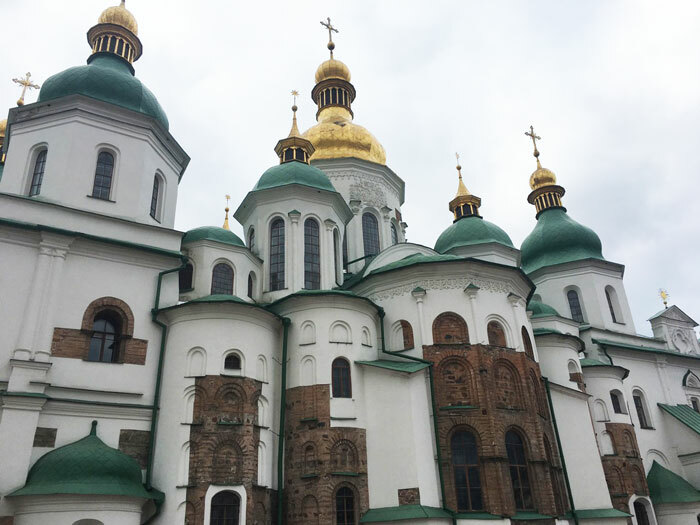 A first visit to Kiev | Boyle Software, Inc. 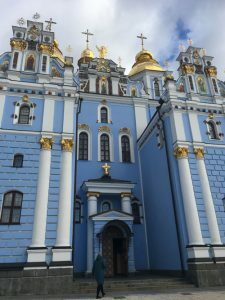 I had a fantastic first trip to Kiev last week! It was a short but productive visit to the bustling, booming capital of Ukraine. What a thrill to visit this vibrant city – so full of life, even in February. 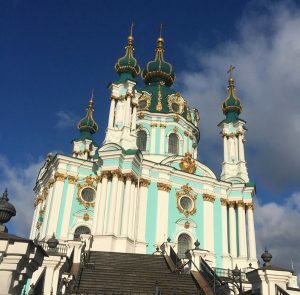 Between meetings I was able to spend a few short hours exploring the city, ducking into gorgeous churches under golden domes and even visiting Maidan Nezalezhnosti – “Independence Square” – the city’s central plaza made so famous in recent years. Certainly the high point of my stay were the hours I got to spend with Boyle Software’s amazing and talented team of Ukrainian technologists. It was too little time, but getting to meet these folks – people that I had known only through Skype and Slack – was the capper for me. 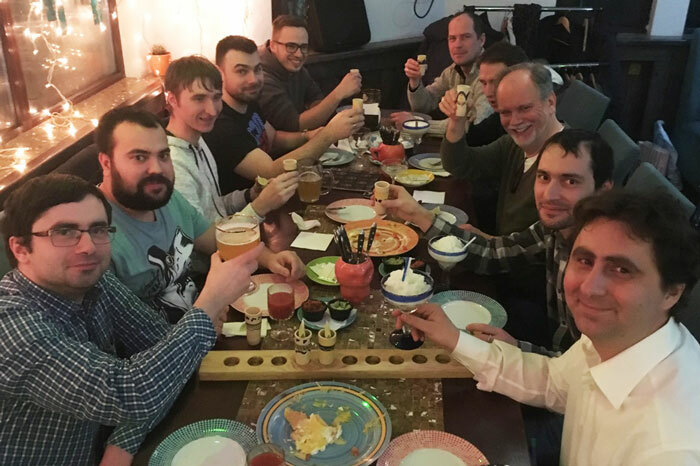 We did manage to squeeze in a terrific, noisy dinner at Tequila House, nearby to our office in the Podil neighborhood of Kiev. We got to know each other better and toasted in every language known around the table – and this group knew many languages… I am pleased to report that, even with the team’s carousing, I was able to make it to my meetings the next day. My next visit will have to be longer! I am looking forward to that next trip already. 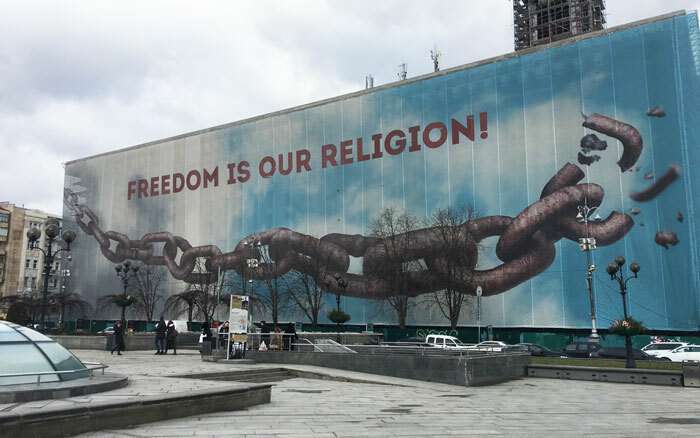 I am anxious to see Kiev during the warm months, too. Even during my brief stay, with limited blue skies and chilly temperatures, I could envision how green and alive the city must be when the summer sun shines… Be back soon!